It was dreamy and beautiful. A first birthday celebration with the baby’s closest family and it was picture perfect! A year ago I photographed their Baby Shower in East Orlando and this time around, I got to meet their handsome baby boy. 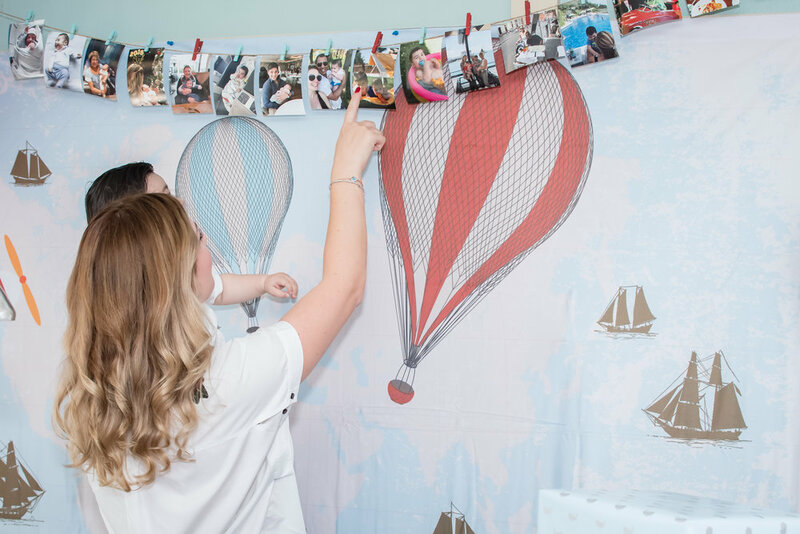 In a travel-inspired birthday theme, with personalized cookies, whimsical travel-inspired decor, a traveler theme tiered cake, a sandbox, and of course, a hot air balloon…baby sized! I could go on for days about how much I love hot air balloons but this isn’t about me. 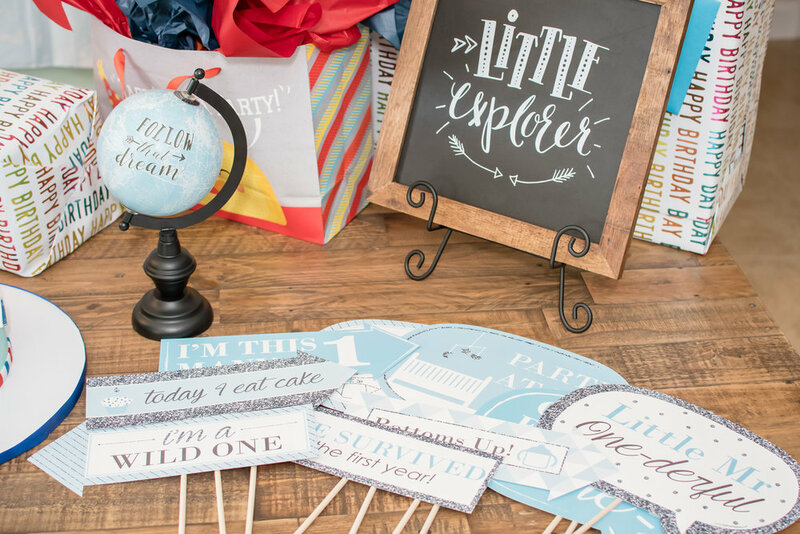 Let’s all enjoy the beautiful little details behind this playful traveler themed birthday and dream. Just dream. Of a world filled with beautiful places, and perfect spaces, with blue skies and warm sunshine, dream of falling in love with what you have not yet seen, and spark your endless wanderlust! For photos of your Baby’s First Birthday, feel free to contact me!